The big boss man of Dirtybird, Barclay Crenshaw, just dropped his first official mixtape and to go along with that he announced a string of 11 stops around the U.S. this January and February. If you don’t recognize Barclay Crenshaw’s name you may know him better as Claude Vonstroke. 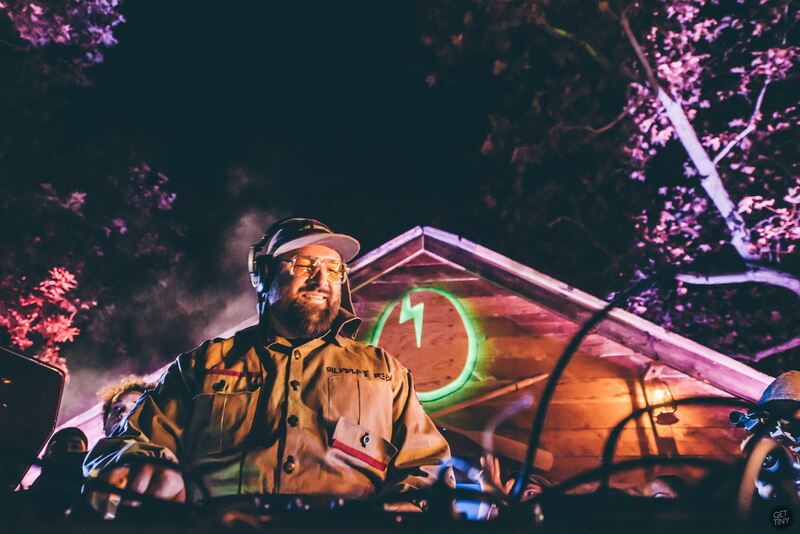 Claude Vonstroke is actually the stage name of Barclay Crenshaw and until last year’s Dirtybird Campout had never played a set under his real name. Barclay Crenshaw’s style is what I would describe as Hip Hop mixed with Future Bass. He describes it as “Metaphysical slow jams”. The sound is a far cry from the House and Techno stylings most of us are familiar with from Claude Vonstroke and I am very okay with that. Barclay’s set from Dirtybird Campout last year is still on rotation for me, and his set at this year’s campout was nothing short of stellar. Barclay Crenshaw is set to embark on his 11-date debut album tour, which will be kicking off at LA’s Low End Theory. Crenshaw will be making stops at Detroit’s Movement Fest, Seattle, New York, San Francisco, and more.